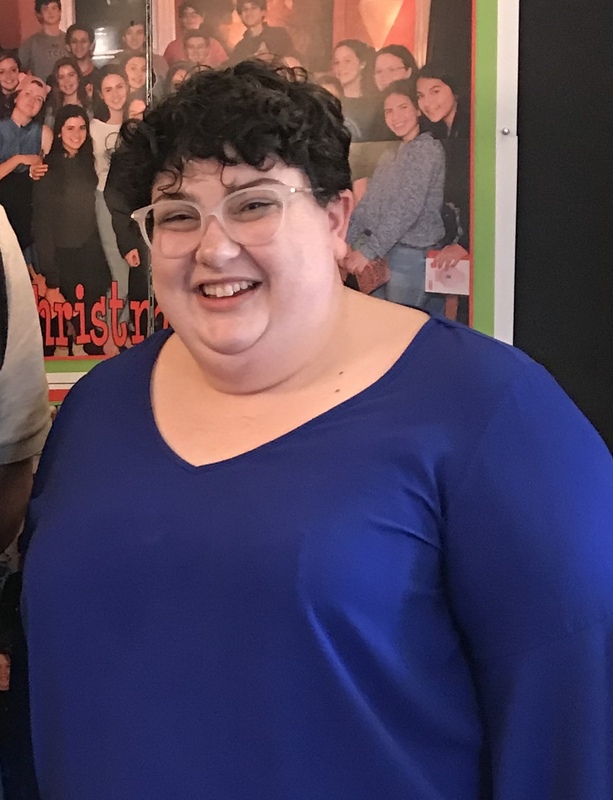 Virginia enthusiastically joined our staff as the Assistant Youth Director in March 2019. She works with QUEST youth (6th-8th graders) and assists youth advisers with youth activities. Virginia is passionate about youth ministry and the importance of uplifting the voices of youth in the life of the church. Virginia grew up in suburban Georgia, attended Rhodes College, and finished graduate school and working in New Jersey and Brooklyn, New York. She has worked with youth from Presbyterian churches in New Jersey and New York City. Most recently she completed a chaplaincy residency working with pediatrics at New-York Presbyterian Hospital. Virginia loves art, bagels, coffee, the British royal family, and firmly believes that games and play are welcome additions in most situations. She is so looking forward to getting to know the youth and families at Idlewild! You can contact Virginia at vgoss@idlewildchurch.org or 901-726-4681 ext. 214.